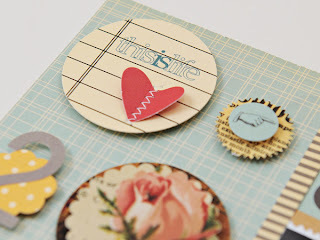 Lynn Ghahary :: Pieces of Me ...: Happy 2012! 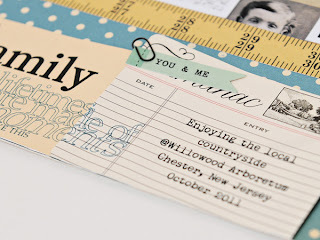 I had a new layout go live in the Garden over at Two Peas In A Bucket today. For this layout I used the fabulous new Farmhouse collection from October Afternoon as well as the newest Studio AE release by Technique Tuesday - It's Okay. 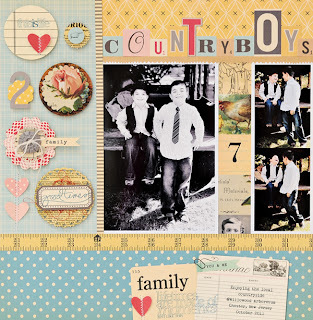 These photos of my boys were taken at a local arboretum - there were lots of old barns and farm equipment around and I thought they were just perfect for these products. I created a simple grid design for my layout using both a mix of black and white and color photos. For my title I simply lined up the letter stickers across the top of my photo block. 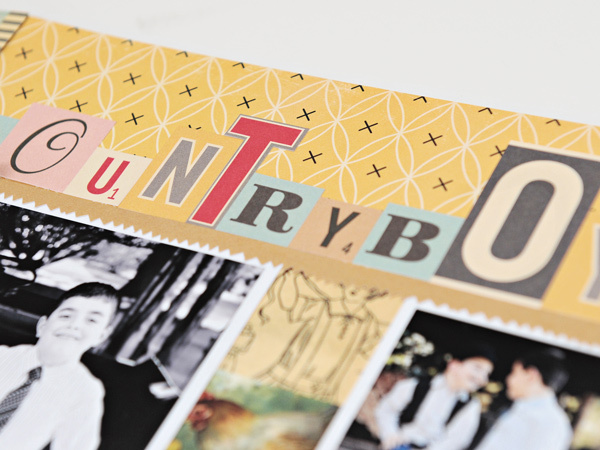 The different fonts and colors are all included in the Farmhouse collection and give a really fun feel to my layout. 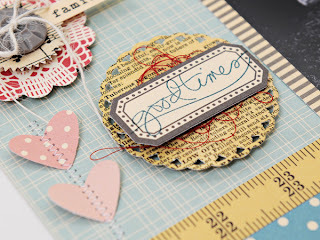 I used the Studio AE stamps in a few different places around my layout - on tags, journaling blocks, etc. 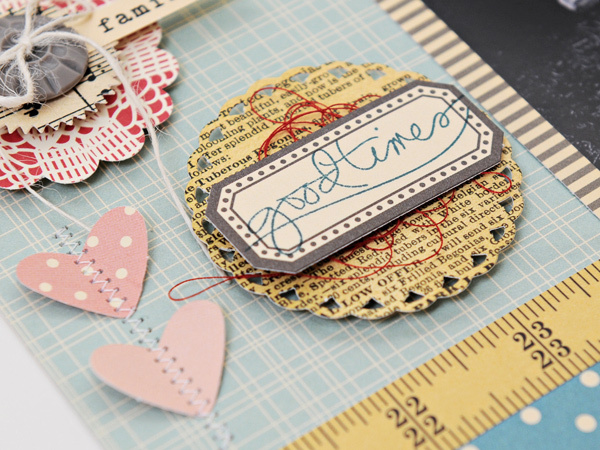 I am such a fan of these stamps and how easy it is to add these to layouts here and there for that easy splash of color and detail. 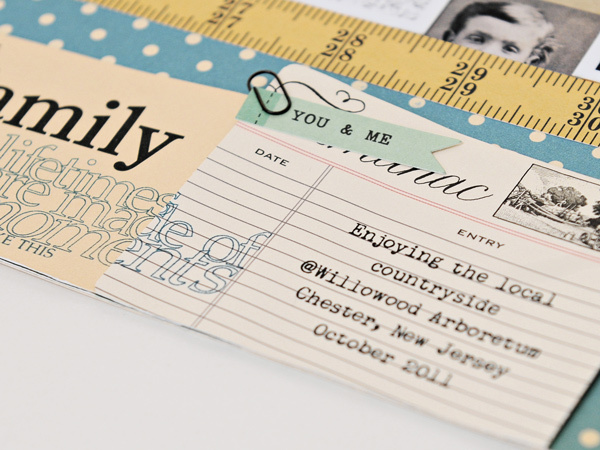 this layout is AWESOME--love all the details! Congrats on your creative news! Congrats on the new DT spot!! Very cool!!! Your page is beautiful!! I love all the embellies along the side. Farmhouse is a great collection. I was just at my LSS and saw it there!! Love, love, love and love. And congrats on the new gig, Lynn! You so deserve it! Great layout. And Congrats on joining SCT. I follow their blog as well as yours so I was happy to see you will be there. You have amazing talent. huge congrats my friend!!! so proud of you! Beautiful layout! I will be looking forward to seeing your designs in SCT!